The Handbook of Forensic Psychopathology and Treatment explores the relationship between psychopathology and criminal behaviour in juveniles and adults. It provides a detailed explanation of the developmental pathway from the process of increasing criminal behaviour and becoming a forensic patient, to assessment, treatment and rehabilitation. Incorporating theoretical and scientific research reviews, as well as reviews regarding forensic rehabilitation, the book covers the theory, maintenance and treatment of psychopathology in offenders who have committed a crime. 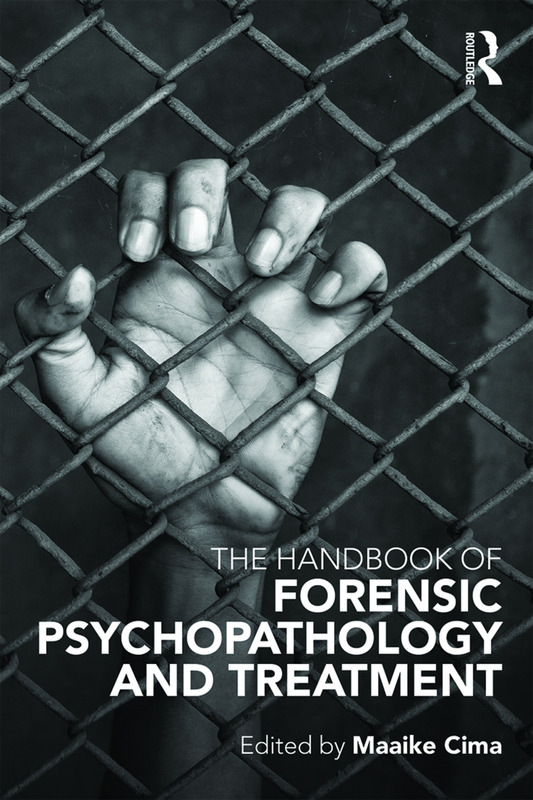 The Handbook of Forensic Psychopathology and Treatment will be of interest to masters and postgraduate students studying the relationship between psychopathology and crime, as well as researchers and clinicians working in forensic psychiatry institutions or departments. Psychotic disorders and violence: what do we know so far?